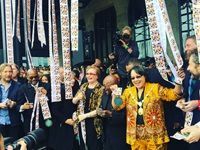 Travelstart recently unveiled its newly decorated offices at its new space at Longkloof Studios in the Cape Town CBD. 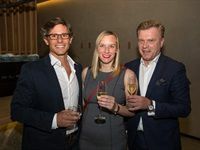 Inhouse director Phillip Wyatt and senior designer Chrismari Loubser took inspiration from Nancy Meyers' comedy film The Intern for the office's interior design as was suggested by Travelstart's CEO. 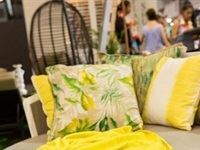 Decorex Durban 2017 at the Durban Exhibition showcases products and furnishings suited to this year's theme of 'make your space your living dream'. 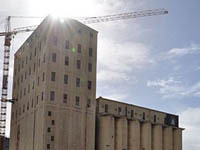 On 29 May 2014, the V&A Waterfront's historical grain silos took a step forward to becoming the permanent home of the Zeitz Museum of Contemporary Art Africa (Zeitz MOCAA).